Yearly Memberships are available to purchase at Oceanworld Aquarium. A photography of those on the membership will be scanned on your membership card, only those on the membership are admitted to Oceanworld Aquarium. Membership is valid for 12 months from date of purchase. An annual membership card is for use by the named holders only and is not transferable under any circumstances. 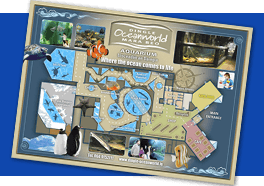 Only those persons who’s photograph is on the card will be admitted to Oceanworld Aquarium. Cardholders must present their card at all times and must also comply with our photo identification system to gain entry into the aquarium. One card is issued per membership. 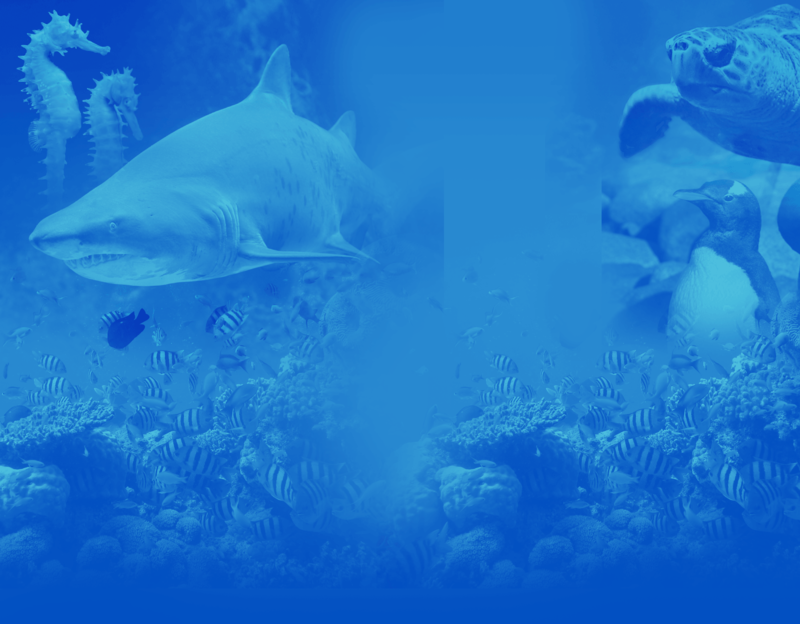 Membership cannot be used in conjunction with any other offers in Oceanworld Aquarium. Oceanworld Aquarium reserves the right to change the Membership prices at any times without prior notice. Failure to adhere to the rules of Oceanworld will result in the cancellation of Membership.